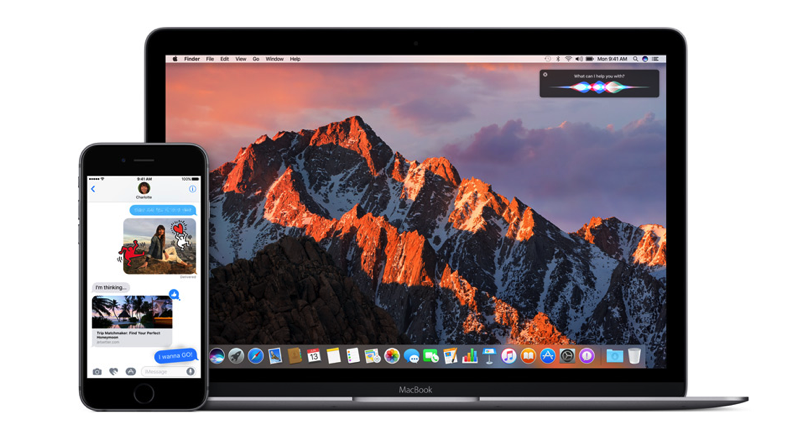 Apple has released the fourth beta of macOS Sierra 10.12.1 for developers, build 16B2548a. Registered developers can download the update via Software Update or as a standalone download in the developer portal. The release of the fourth beta comes eight days after the third beta was released. While we all anticipate new MacBook Pros, recent rumours has suggested Apple is diligently working on fine tuning macOS Sierra for the upcoming refresh, which many expect could come in October, most likely coincided with the launch of the company’s Apple Watch Nike+ and AirPods wireless headphones.